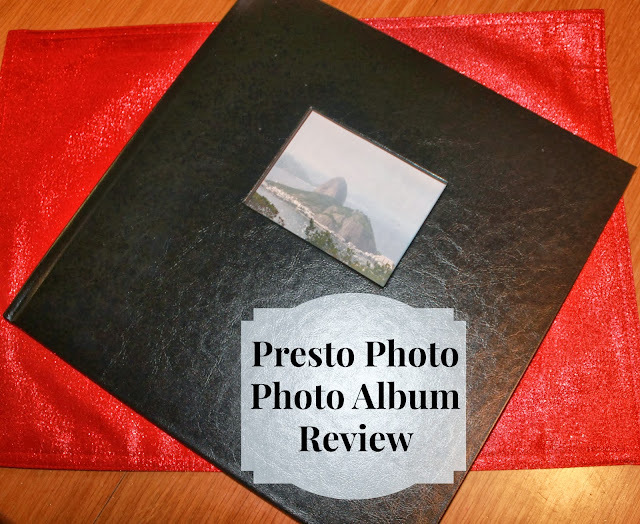 Presto Photo Calendars, Cards, and Photo Albums – Photo Album Review – Scrapbooking the Easy Way! 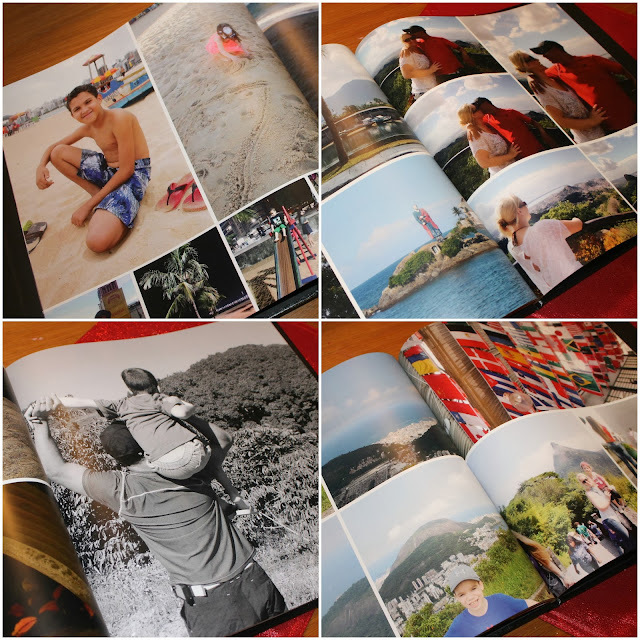 I am very excited to have the opportunity to review one of Presto Photo’s personalized photo albums. I chose the black leather hard cover 12×12 square book. I am in love with this book, I cant wait to make more in the future! I have always liked the idea of scrapbooking, but I can never find the time to actually print out all my photo’s and invest in all the crafting supplies. 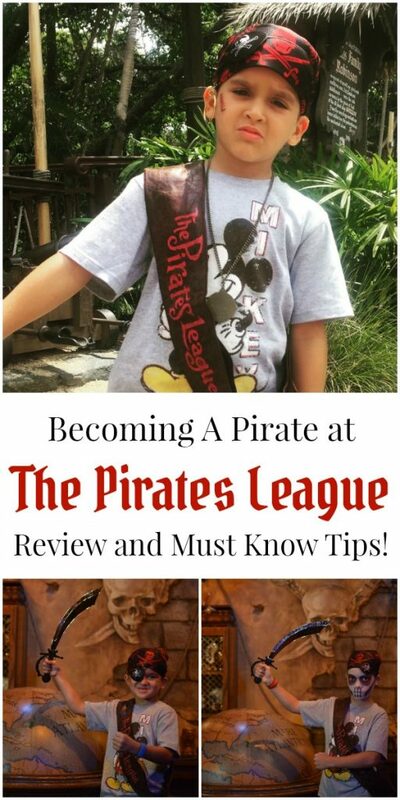 However this process is awesome, I created this book in about an hour from pictures already on my computer. I chose to make this album with all the pictures from our trip to Brazil last April, so the backgrounds I kept simple. However when I sit down to do books for each of the kids and other events I can choose from hundreds of other themes and styles. Presto Photo also has rectangle books, plus a number of different cover options including a soft cover. This is definitely the perfect remedy for all the mom’s who have computers full of photo’s and never get around to printing them! 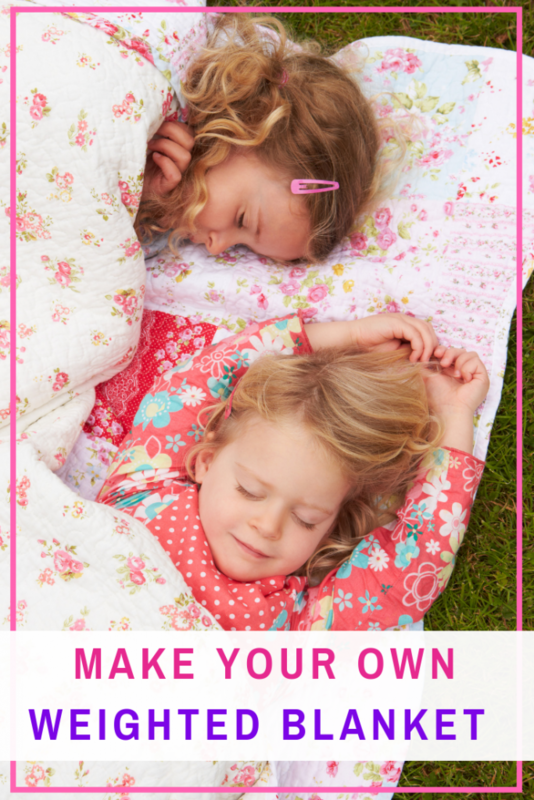 These would make perfect Christmas gifts, think grandparents!